Houseboat INSIDER - the best Articles & Tips of the Month! Long holiday weekends are great time for houseboating, yet not everyone spent the weekend out on the water. Some folks are in the midst of looking for a boat, others are in the midst of preparing or repairing their houseboats. Other's are...? In regards to houseboats, tell us what you did this long weekend? You know that houseboating means something different for everyone, and this month we are featuring some stories that were shared in the forums. It's great to see the world from the other side of the coin! What's New, and Happening this Month. Here's the latest Articles, Tips, Reviews. We hope you enjoy this edition as much as we had putting it together. If you're new to the Insider, we welcome you, and do enjoy your stay. Houseboating has a different meaning to everybody, and it's really nice to able to read and see the houseboating world through the eyes, and from another boaters perspective. If you have a story, tip, or memory to share, you can post it here. Now that Facebook is becoming a household word, and that we don't want to be left behind when it comes to technology, you can now follow All about Houseboats on Facebook. As the mobile Internet, Smartphones, Blackberry, and iPhones are now becoming rampant, there's now a quick way to stay in touch. 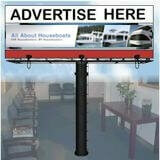 We have created a Twitter account and you can find us at all_houseboats. Another very busy month, with plenty of great articles to choose from. Houseboat Gray Water - treat or filter grey water on house boats? 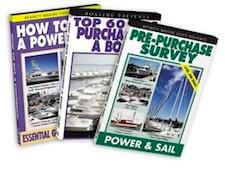 House Boat Surveys - are prices cost of marine houseboat surveyors worth it? Small Trailerable Houseboats - do I buy new, used, or build a house boat? When it comes to small trailerable houseboats, is it better to buy new, used, or to build my own house boat? What are some of the Pros & Cons of each. Building a Trailerable Houseboat - with simple plans for a quick easy build. 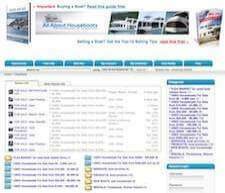 Cheap Project Houseboats - any deals on salvage, repos, insurance claims, fire damage, or house boat auctions? Unwanted Houseboat Guests - bird poo, animal dung, duck feces, fish banging. River Queen Houseboats - identifying, painting, and rebuilding a house boat? Houseboat hydraulics - any help in identifying older hydraulic pumps? 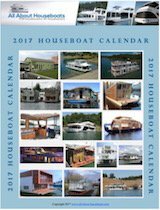 Houseboat Plumbing - installation of sink drains and thru hull fittings? Small Trailerable Houseboats - a Steury houseboat is a perfect choice for us. Houseboat Hull Designs - choose a conventional hull or pontoon house boats? Houseboat Flybridge Roof Leaks - who or how to, repair or replace the roof? Houseboat Heating - fireplaces or wood stoves on house boats? 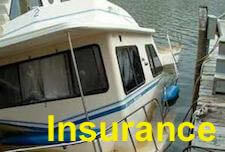 Our Dream & Houseboat Insurance - difficulty in getting our boat insured? Aluminum Houseboat Hull Fabricator - any builders, shops or manufacturers? We now have a great service. 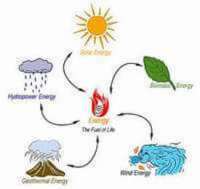 visiting us, here is a free gift. you want & need to know!